Starting out in the quilting world can be a little overwhelming. There are so many things that you feel like you NEED, and maybe you will, but here are the things you need to start out (other than fabric of course!). 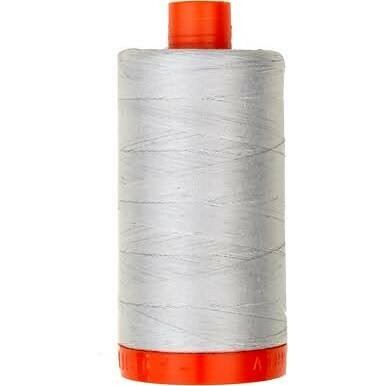 Aurifil 2600 50wt thread - Aurifil is wonderful quality and the 50wt is very thin so it works well for piecing a quilt (and for quilting). This is my favorite shade because it is a nice, silvery shade and works with just about anything. 24" x 36" Olfa Self Healing Mat - I bought one of these 7 years ago when I first started quilting and it is still going strong. 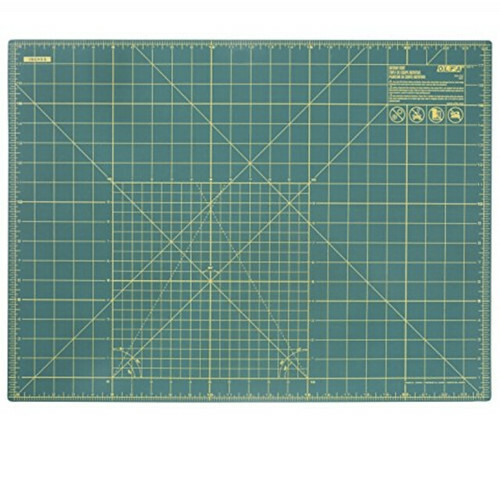 Smaller mats are nice if you are traveling, but for sewing at home this is the perfect size. Olfa 45mm Deluxe Rotary Cutter - I think the 45mm rotary cutter size is the Goldilocks of rotary cutters - not too big and not too small. 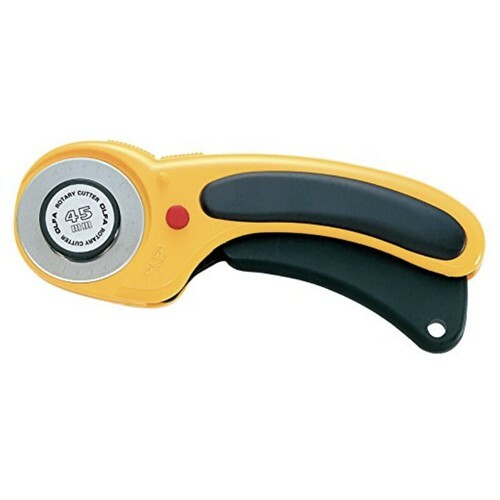 The deluxe handle is ergonomic and automatically moves the rotary back into the "safety" position so you don't hurt yourself. 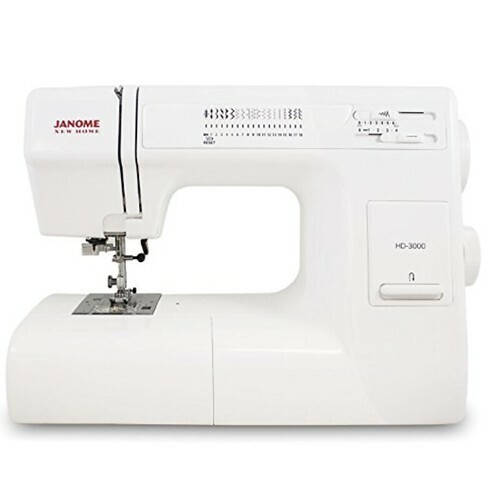 Janome HD3000 - If you are just starting out, it might be tempting to buy an inexpensive machine. But if you can afford to go for something a little nicer, a quality machine will be much less frustrating to work with. 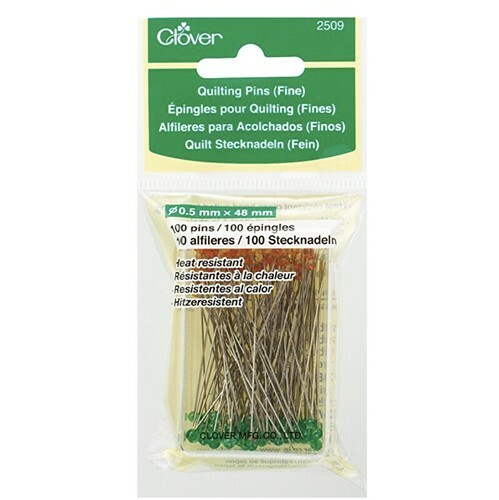 Clover Fine Pins - These are great for holding fabric together securely but also sliding through the fabric like butter. I love them. Just don't step on one. Magnetic Pin Cushion - Some people might not consider this a "need," but clearly they don't drop their pins as often as I do. 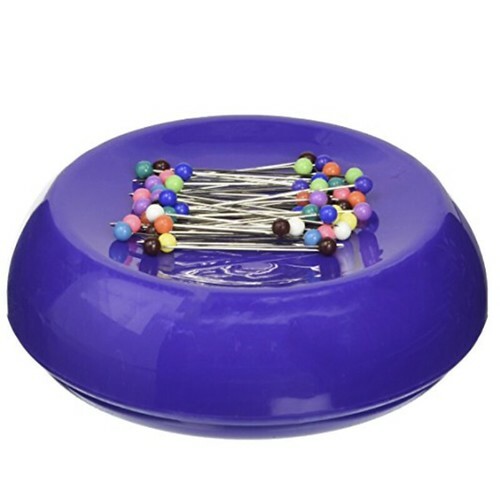 These are great for picking up pins off of the floor and for catching pins as you sew. Your feet will thank you. At first, or even after a while, actually "quilting" a quilt can be a little daunting. But don't be scared! It is so much fun to see the beautiful texture that you quilt develops as you quilt it. There are a few tools that help the process. 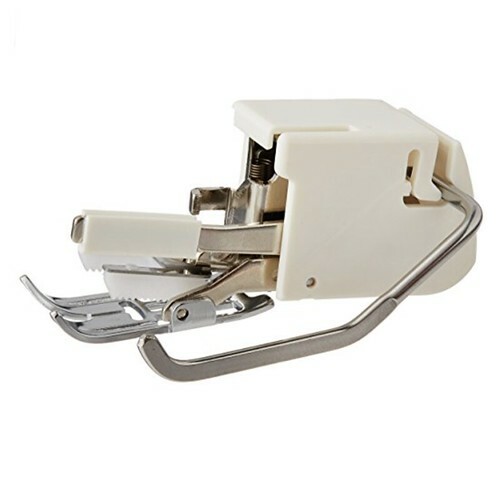 A walking foot - if your sewing machine did not come with one, this is something that you need. The walking foot helps the fabric evenly feed through the machine and can prevent little tucks in the fabric where it folds over itself. Good batting - this is an area where you get what you pay for. Find a batting that you like, whether it is 100% cotton, a cotton poly-blend, bamboo, a puff batting. 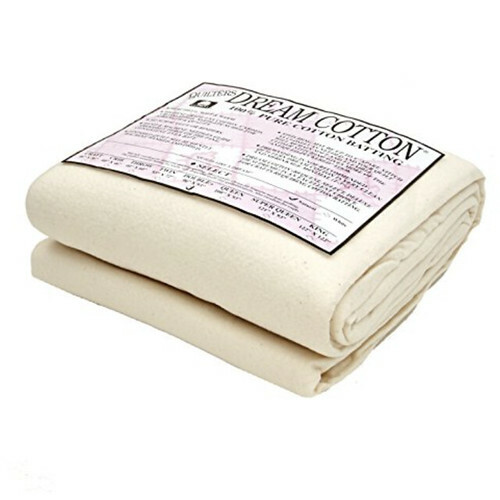 I personally like to use 100% cotton Quilter's Dream Select. Sturdy, sticky tape - Everyone has their own way of basting a quilt to prepare to quilt it, but I like to tape my backing to the floor, then layer the batting, and finally the quilt top. 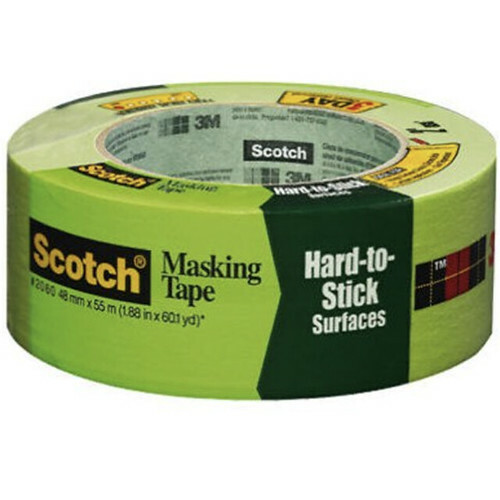 This masking tape is the best one that I have found. Basting pins - If you are planning to spray baste, ignore this one, but I am a pin baster and love curved basting pins. Buy at least 2 packages, you will need more than you think. A Hera Marker - I use my Hera Marker for a variety of things, but it gets the most use when I am making quilting lines on my quilt. They also make one with a pointy end - I highly recommend the one WITHOUT the pointy end because you are much less likely to impale your hand. 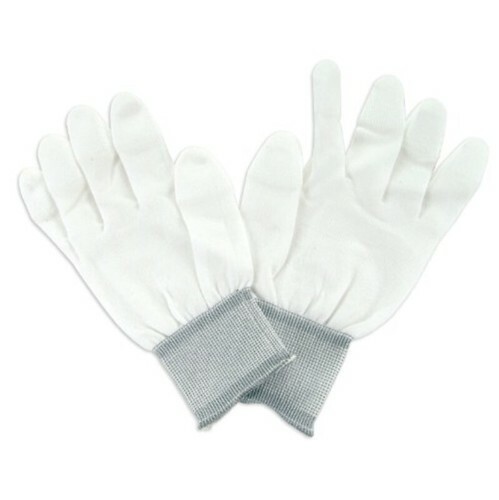 Quilting gloves - it is very helpful to have something to help you grip the quilt while quilting. I have heard of people using garden gloves, but I use Machingers and love them. I probably shouldn't admit this but I have been using the same pair for about 5 years (they aren't pretty, but they still do the job!). There are SO MANY rulers out there and many of them are one trick ponies - I try to stay away from those. But there are many rulers out there that will make your life easier. These are the ones I use on a regular basis. Let's put it this way, these are the rulers that I would replace if they broke. 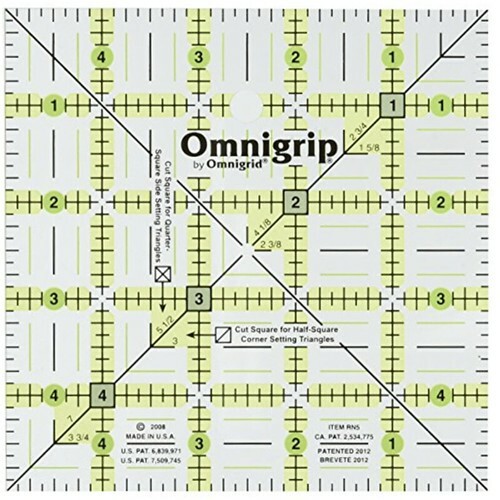 Omnigrip 6" x 24" Ruler - I use this ruler 90% of the time. 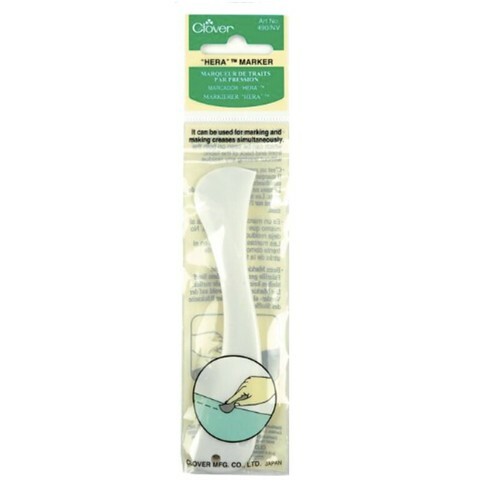 It is great for cutting strips of fabric and also works well for sub-cutting strips into smaller pieces. 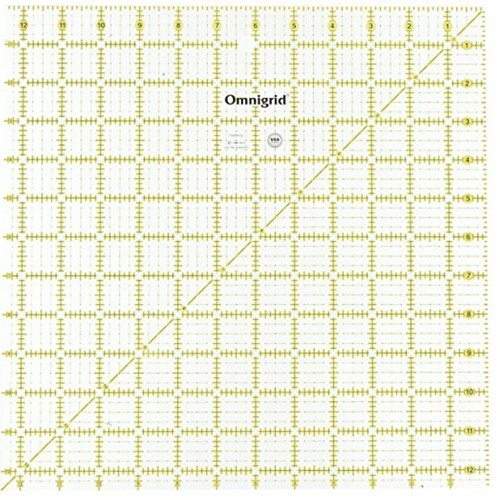 Omnigrid 12.5" x 12.5" Quilter's Square - this is my second-most commonly used ruler. I use it mostly for cutting pieces that are wider than 6." 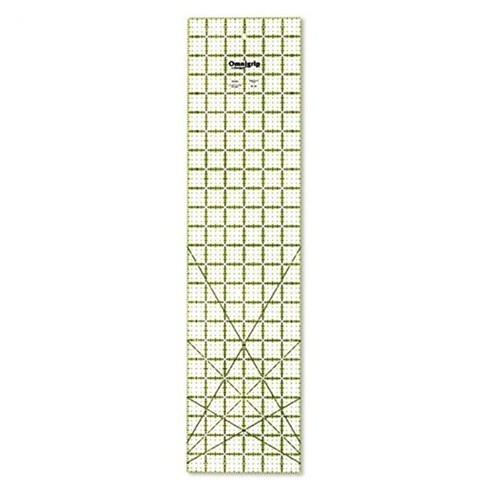 And sometimes when I need to cut a really wide strip, I use this ruler plus the 6" x 24" lined up next to each other. 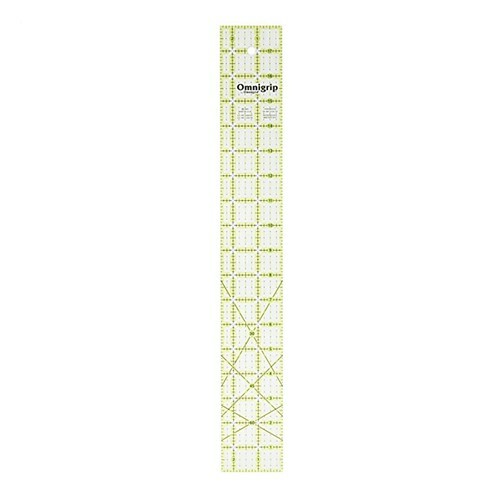 Omnigrip 5" square ruler - Are you sensing a trend? I do really like the Omnigrip rulers. They are good quality without being super expensive. I mainly use this ruler for square up HSTs. 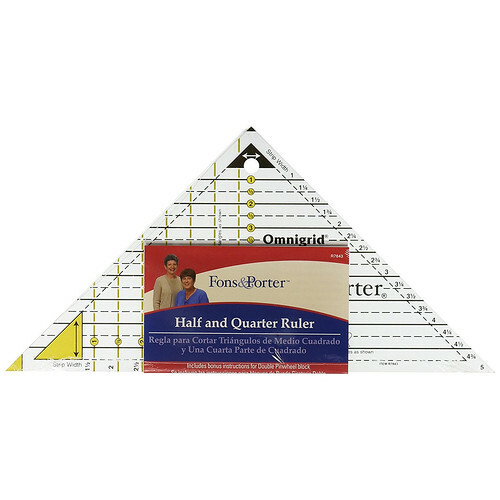 Creative Grids 12.5" Equilateral Triangle - When I first saw the price on this ruler I thought it was a little . . . extravagant. 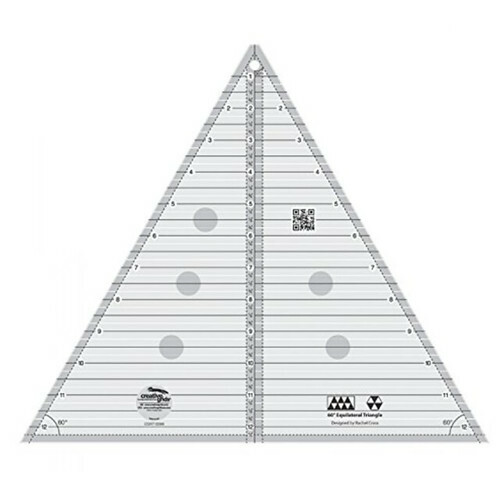 But if you want to make triangle rulers, this is the golden ticket. 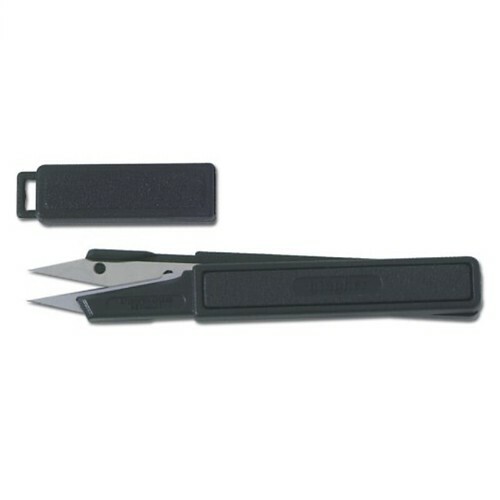 It can cut tiny triangles or giant triangles and you can also use to cut half hexagons. Fons and Porter Flying Geese Ruler - This thing is awesome. It is an easy, less-wasteful to make flying geese. Omnigrip 2.5" x 18" Ruler - It took me a while to justify why I "needed" this ruler, but now I use it all the time. It is really nice for marking lines on a quilt or trimming the seam allowance when paper piecing. Binding is my favorite part of the entire quilting process so it is getting its own category. I do my binding in a little bit of a different way, so these recommendations may not apply to other binding methods. Size 8 Perle Cotton - There is a range of prices and quality with Perle Cotton and I have used everything from DMC to Valdani and everything seems to do the trick. 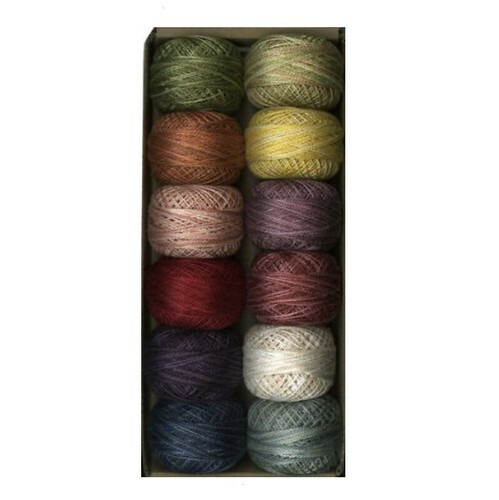 You can pick up some basic neutral colors of DMC at Joann's, but if you want to go for a richer color, I suggest investing in some of the Valdani cotton. 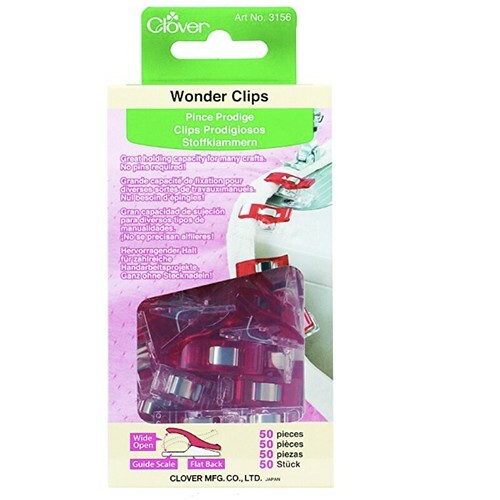 Clover Wonder Clips - These are fantastic. I use them to hold the fabric down when I am sewing the binding by hand. They keep everything straight which means my stitches are straighter. 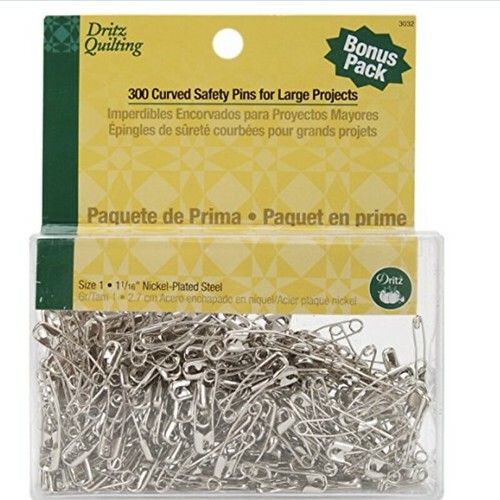 Embroidery pins - If you are doing a big stitch binding, you will need a pin that has a needle that is big enough for the thread, but not so big that it is going to be a pain to pull through the fabric. 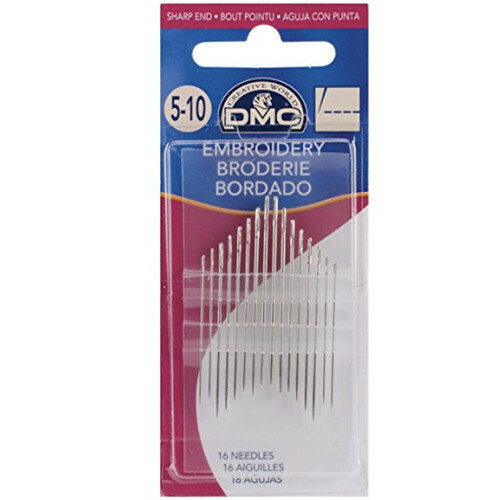 I usually buy one of these DMC combo packs and use whichever needle works with my thread/fabric combination. Thread snips - I love my thread snips and use them for a variety of things, but they are perfect for cutting the Perle Cotton and trimming spare threads that you might notice. They make a very satisfying "snip" sound. 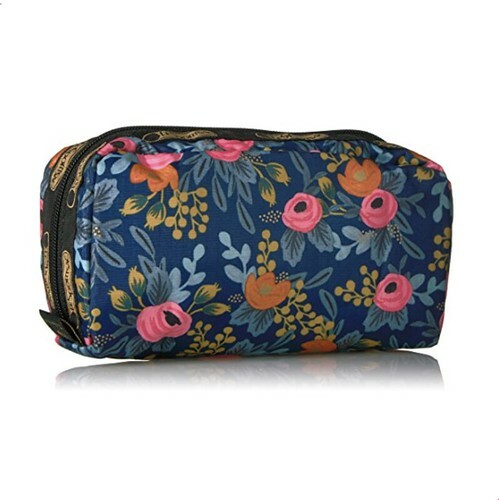 A Binding Carrying Case - They probably make cases specifically for binding, but I have found that cosmetic cases do the job and are much cuter. It is very convenient to keep all of your binding supplies together. 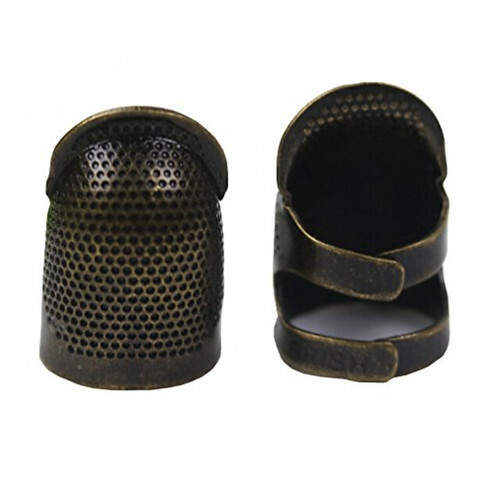 A Thimble - it is pretty essential to find a thimble that works for you or your fingers are going to be very sad. I love this Clover Metal Thimble, but you might need to try a few different options before you find one that works for you.